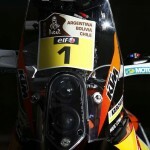 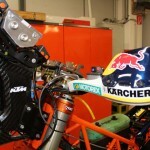 KTM is prepared to vie for its 14th-consecutive Dakar Rally with a strong lineup of riders led by four-time winner Marc Coma. 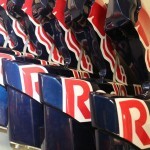 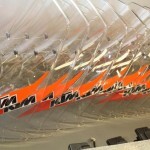 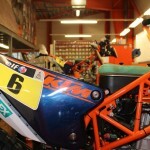 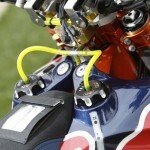 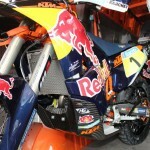 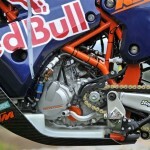 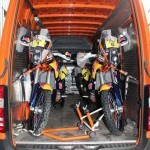 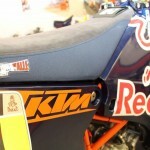 Joining Coma on the Red Bull KTM factory team are Jordi Viladoms, Ruben Faria and Sam Sunderland. 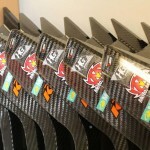 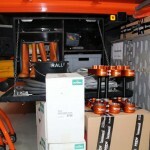 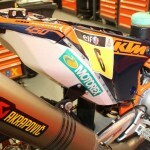 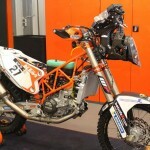 KTM will also provide factory support for Team Orlen’s Jakub “Kuba” Przygonski and rookies Matthias Walkner and Toby Price. 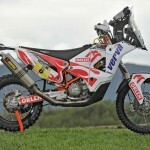 The factory riders will be racing on the 2015 KTM 450 Rally, a new machine said to be lighter and thinner than KTM’s previous Dakar rally. 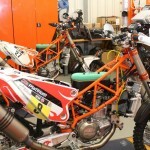 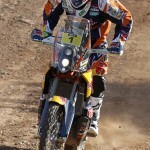 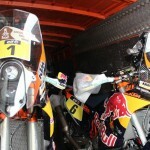 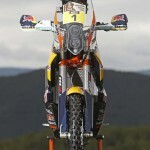 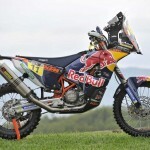 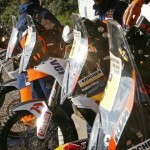 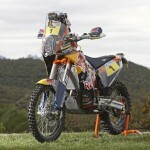 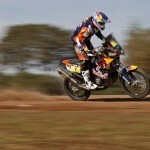 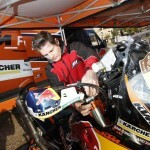 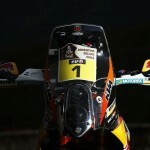 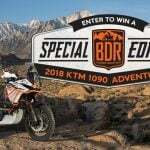 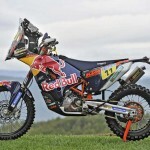 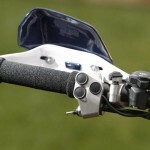 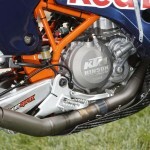 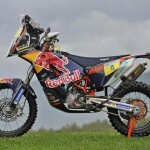 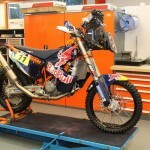 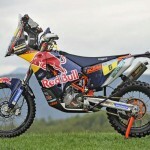 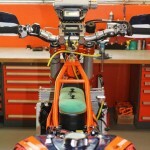 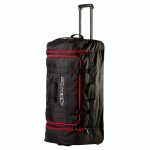 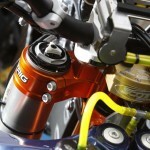 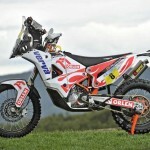 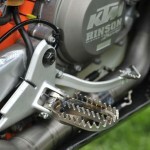 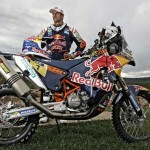 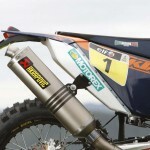 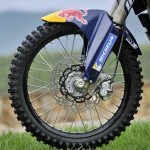 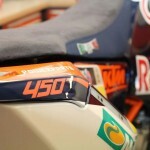 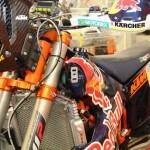 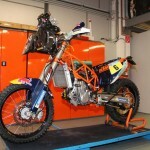 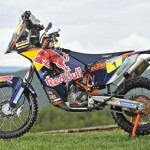 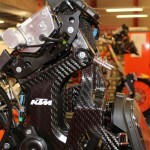 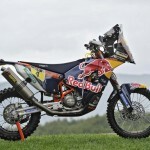 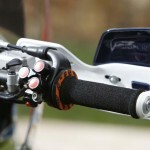 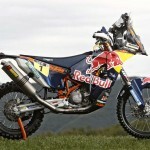 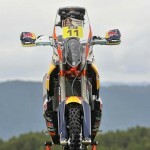 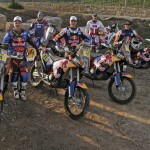 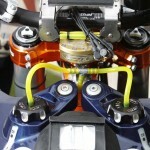 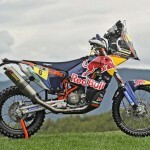 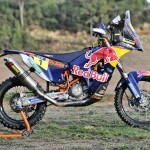 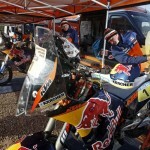 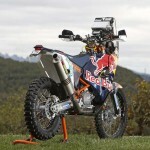 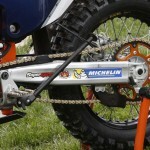 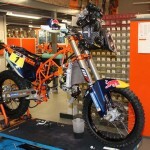 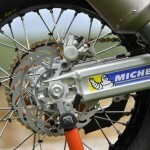 The new 450 Rally was developed by Coma, Faria and the late Kurt Caselli. 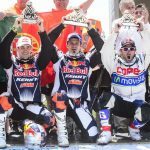 The 2015 Dakar Rally begins Jan. 4 in Buenos Aires and runs about 5600 miles across Argentina, Chile and Bolivia before returning to the Argentine capital for the finish on Jan. 17. 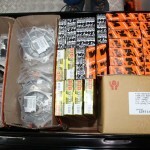 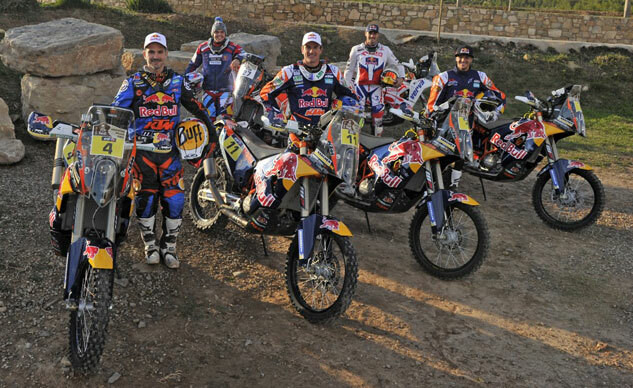 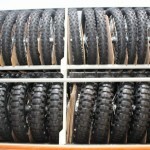 Until then, check out this 89-photo gallery of the KTM Dakar team.